What do skin issues and ho-hum marketing have in common? They’re both treatable, as the team at Curology can attest. If there’s one thing that this skincare subscription business is known for, it’s personalization. Curology sets itself apart from other skincare companies by offering their patients customized combination treatments and one-to-one interactions with licensed dermatology providers. 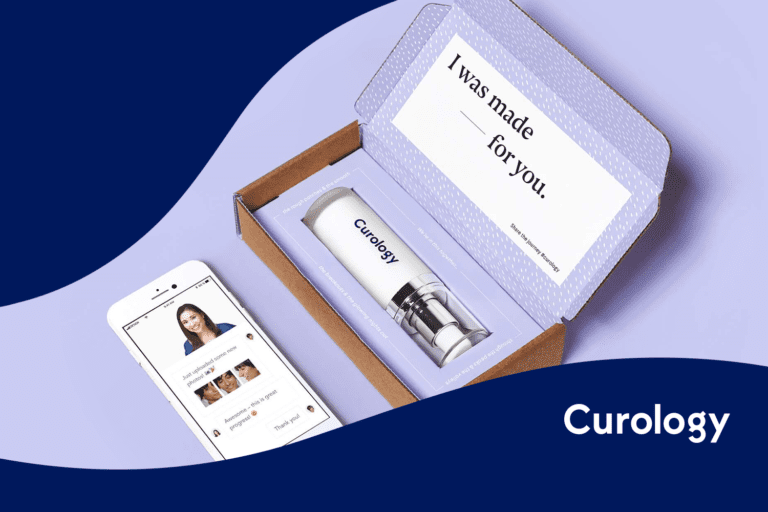 With a product so personalized to each subscriber, the marketers at Curology needed customized content and communications to match. 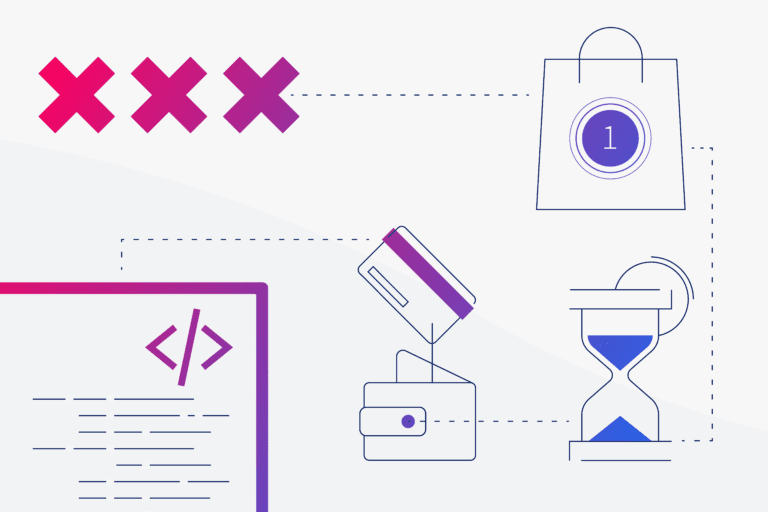 Read on to learn how the brand focused on four key areas to improve customer engagement by 26%—which led to a 10% increase in revenue—by using Iterable’s growth marketing platform. As any marketer knows, securing a cart abandonment strategy that successfully converts visitors is a crucial step in driving sales. Curology’s marketing team quickly noticed their unique situation: because their core demographic is 13-29 years old, teens often discover the product but need their parents’ approval to purchase. Curology knew that they had to capture two different audiences—the interest of the teenager and the wallet of the parents. By pinpointing two key customer segments, Curology was able to create content and design a more sophisticated cart abandonment campaign. Even this simple form of personalization based on demographics proved to deliver real results. Once visitors have converted to paid subscribers, the next step of the Curology customer journey involves encouraging daily product usage for the best results. To motivate their younger audience, Curology launched its 21-day “#CreamON” SMS challenge, in which people can opt-in to receive a text reminder to apply Curology’s treatment. Curology focuses on encouragement and positive reinforcement with its use of fun, lighthearted GIFs. This supportive SMS strategy paid off: the #CreamON challenge has increased treatment compliance by 14%, which creates a ripple effect of higher customer satisfaction and loyalty. Photo uploads are critical for Curology’s business, from the initial diagnosis to tracking skin improvement. When customers can see their progress, they recognize the value of the product and renew their monthly subscriptions. 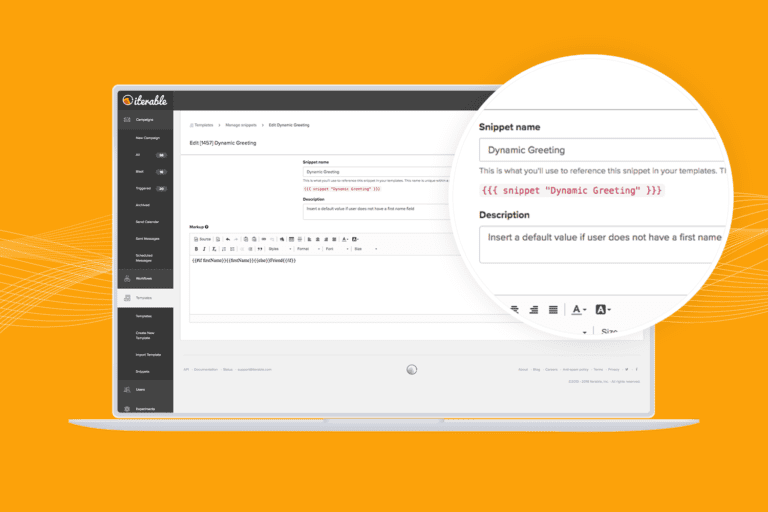 Email – The first touchpoint to start the Curology journey. SMS – An intimate, interactive way to engage younger subscribers. Direct Mail – A physical reminder for the entire household to take that selfie. Social Ads – Reach patients where they are—on Facebook and Instagram. Curology knows every skin journey is different: some customers see results in a week, and others might not until after several months, so motivation to keep applying their treatment is of the utmost importance. By creating NPS emails with questions, such as “How many pimples did you get in the last week?” and “How often are you applying your medication?”, Curology is able to develop an accurate user profile for each patient. These valuable email campaigns consistently achieve open rates of 40-60%. With just a few questions, the marketing team gains a tremendous amount of data that improves their decision-making and increases their customer lifetime value. Take a look at Curology’s video testimonial above for more on their marketing success story, and download their detailed case study to learn more on how Iterable helps make the magic happen.